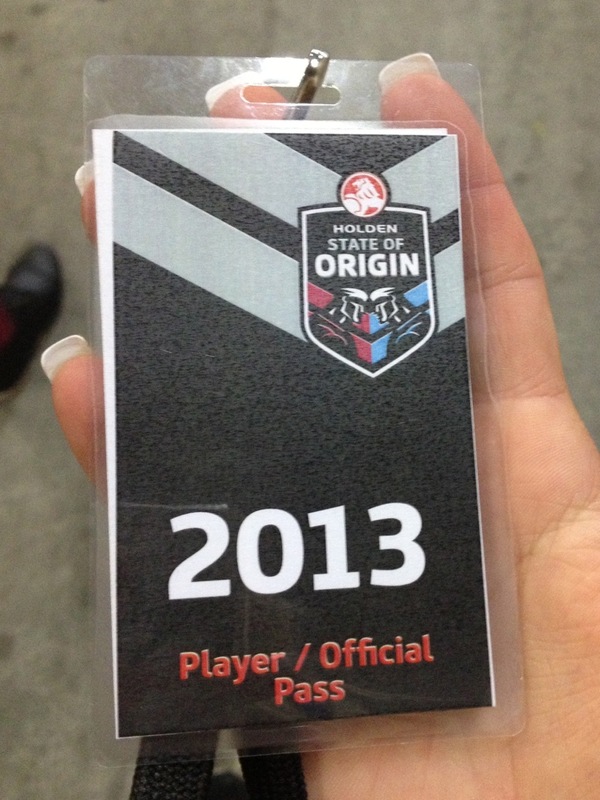 I got the chance to be part of the State of Origin NSW Blues team leading them onto the field and backflipping out of the tunnel. The atmosphere of being on the field with 80000 people in the stadium and all of Australia watching on tv back home was unreal and such an amazing experience. 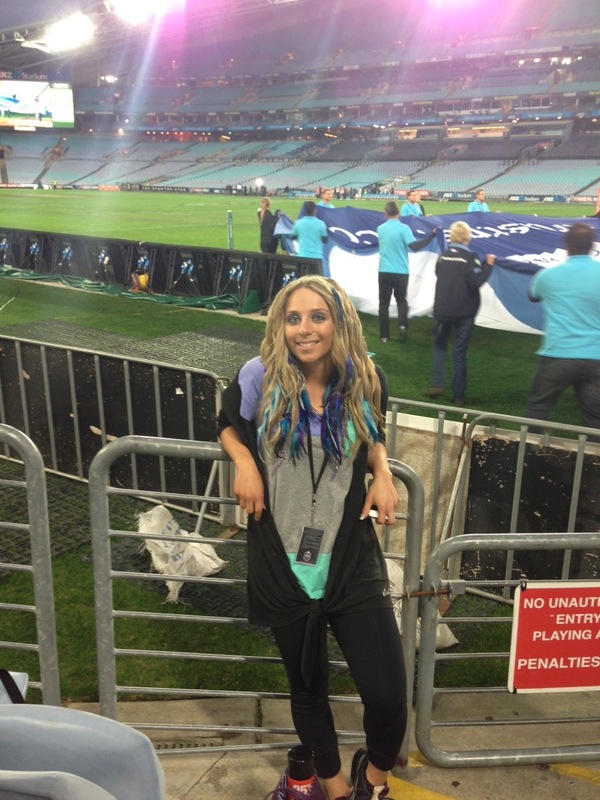 After back flipping and the Blues boys were on the field i was able to stand on the sidelines for the singing of the national anthem before heading to our ground level seats to watch a great game. 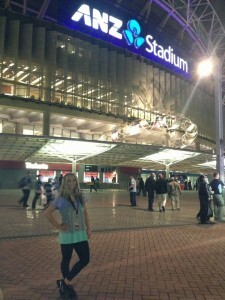 I had an amazing night and with NSW Blues winning made it perfect. Be sure to watch State of Origin Game 3 as i will be backflipping the boys out again! Here are some shots from the night. 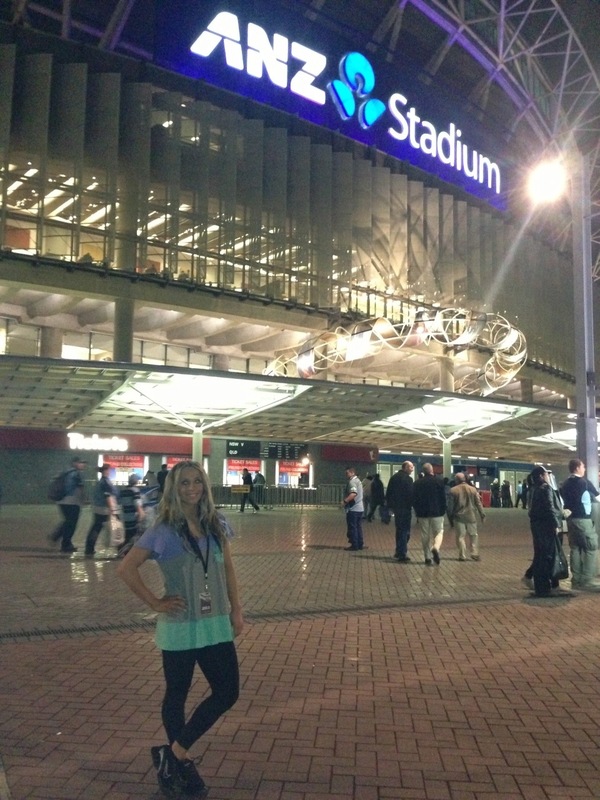 This entry was posted in Sydney. Bookmark the permalink.